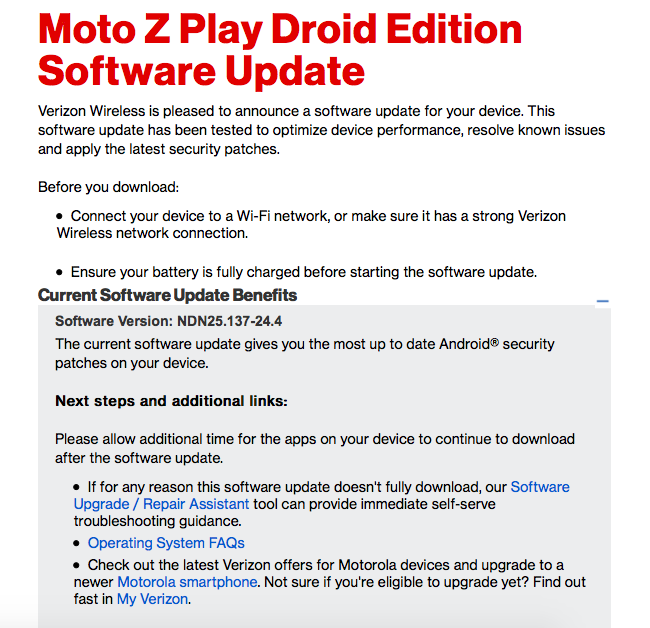 Verizon is pushing a new update to a couple of its handsets which installs the latest security patches on them. 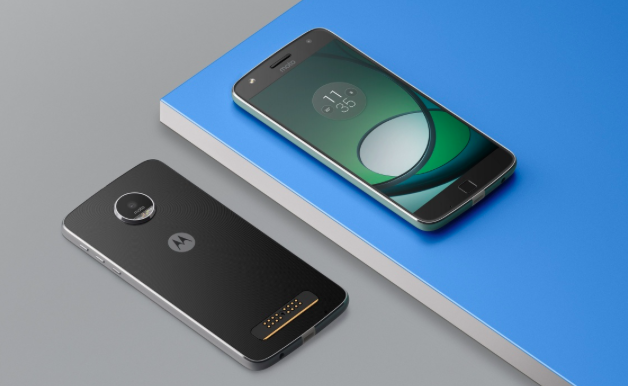 Arriving with the builds NDN25.137-24.4 and VS810PU9 for the Motorola Moto Z Play and the LG Transpyre respectively, the update installs the May security patch on both these smartphones. 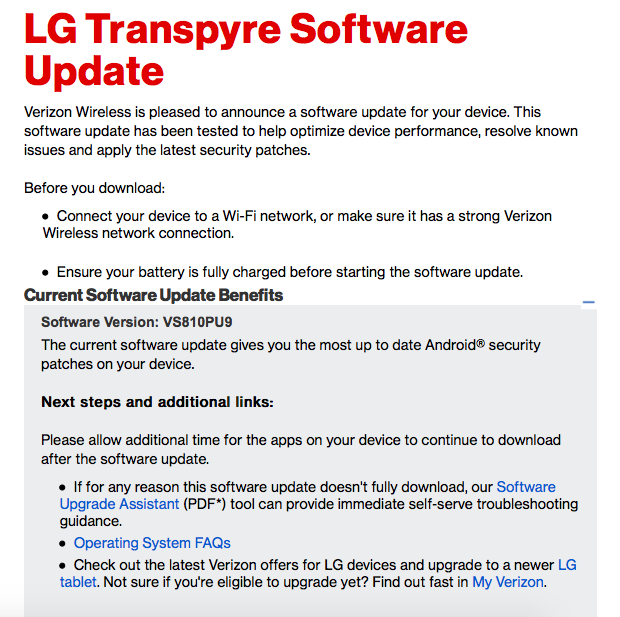 Verizon is seeding the update over-the-air for both these handsets. Users of these devices may not receive the update instantly. However, if you are not among the waiting type, you can click on Settings > About Device > System Updates to check for the update manually. Be sure to maintain at least 50% charge on your smartphone before clicking the install button. Also, it’s always safe to backup your personal data before beginning the installation process.